Raahi is rebellious, WATCH OUT !! Every year Radio city freedom awards is held by Radio city to recognize some of the best Independent musicians from all over the country. 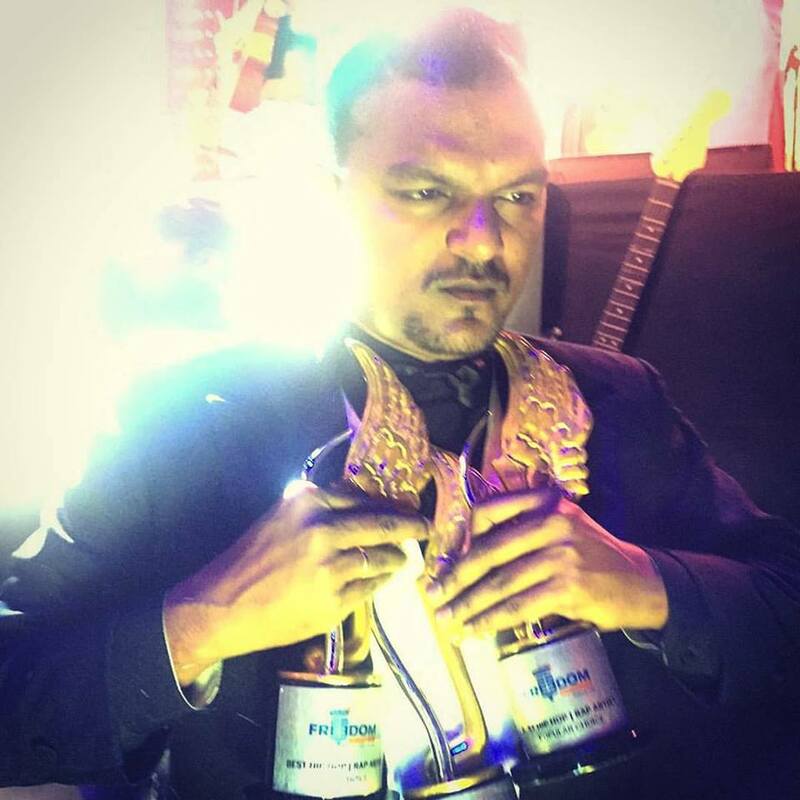 This year it was a clean sweep by Mumbai’s finest who bagged 3 awards in the same night. Mumbais Finest is one of the first crews to be involved in Desi Hip-hop and there is no doubt that should have got this recognition much earlier. There awards are also proof that one can attain accolades by sticking to your roots. I caught up with ACE from Mumbais finest who has been balling out since they have received the award. Q1. How does it feel to have won 3 awards in one night ? A1.It is like a dream come true, we feel blessed, humbled and honoured . Q2. A lot of people said that you deserved this award long ago ? what do you feel about this now? A2.I am thankful that people do believe in me . I just hope that I am able to live up to the expectations and never let anyone down. I believe that if you do something with all your heart, hope, determination and passion, you can never go wrong. You just gotta be patient. Q3. 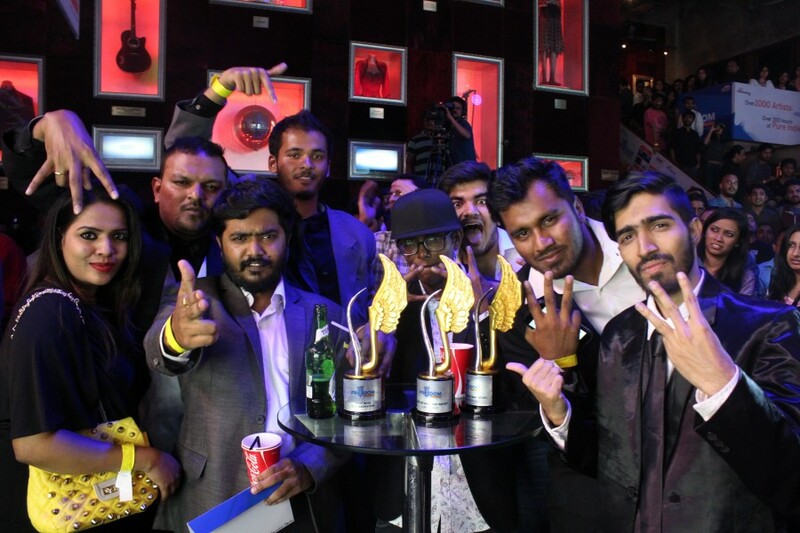 When is the new Mumbais finest album dropping and what should the listeners expect ? A3.24th March 2016 at 4.20 PM. You can pre order it a week ago. The listeners should expect heat and dopeness. We taking it back to the boom bap, old school golden era. Q4. Mumbais Finest has been grinding it out for quite some time, how is the game now compared to now when it started ? A4.Hip Hop has evolved actually , right now there are more and more people who are exploring the art and perhaps you can make a living out of it too. I am just happy that we are still relevant and have moved on with the trends. Q5. Any message for your fans and followers ?